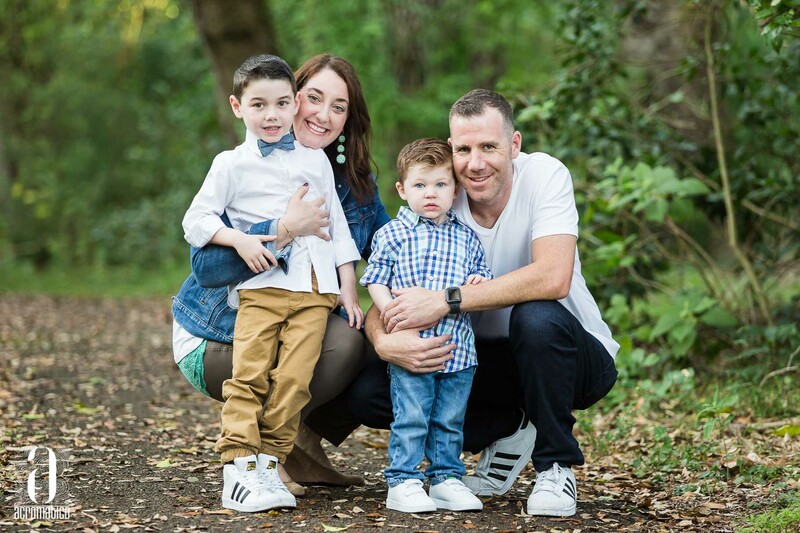 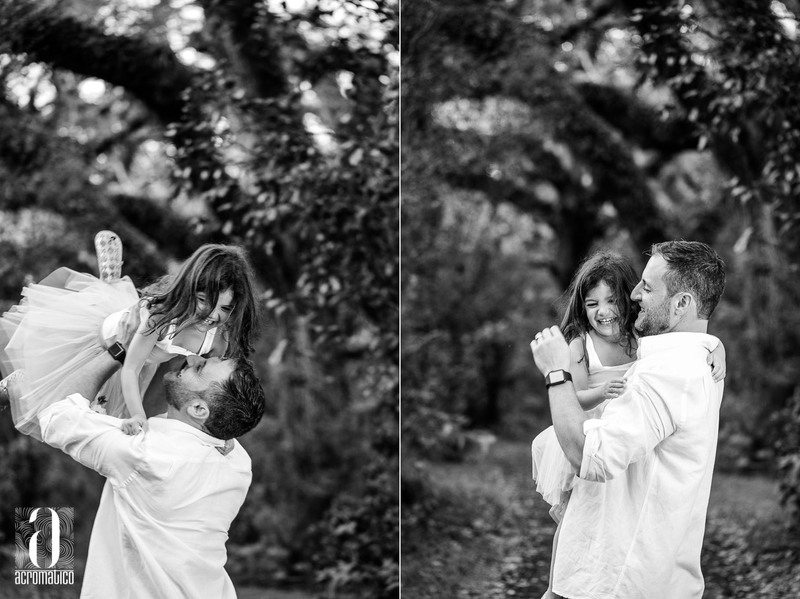 Loved working with this beautiful family! 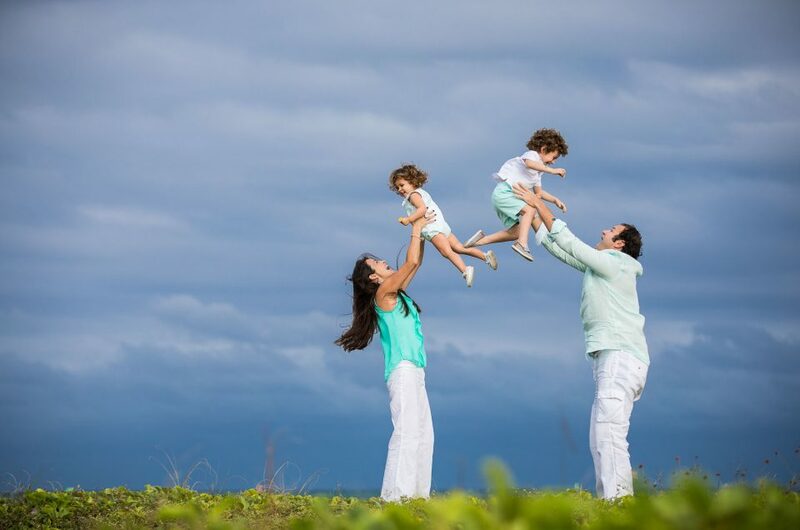 Its very difficult to have everyone together but there’s never a better opportunity to take photos than in the vacation seasons, when everyone’s relaxed and having fun and enjoying life’s best moments. 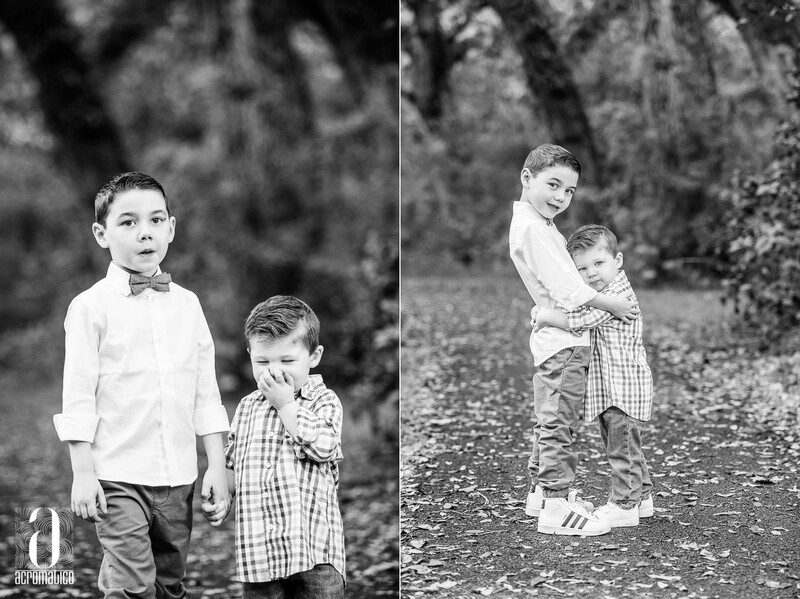 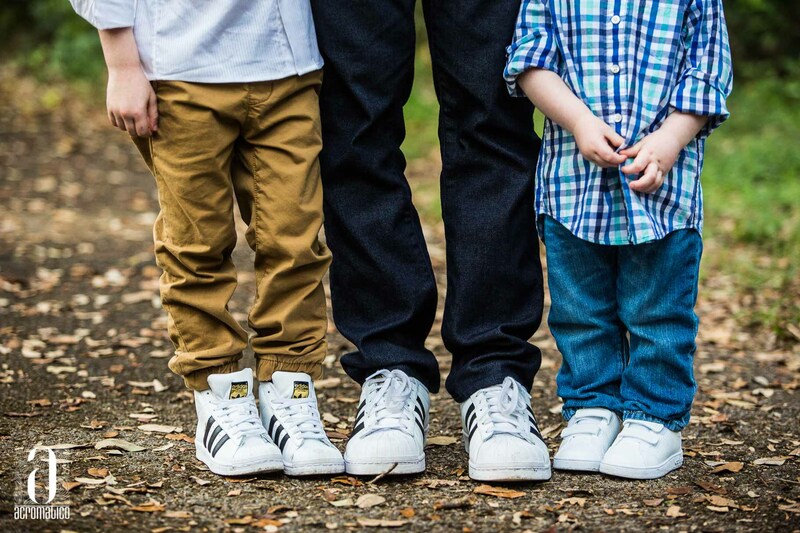 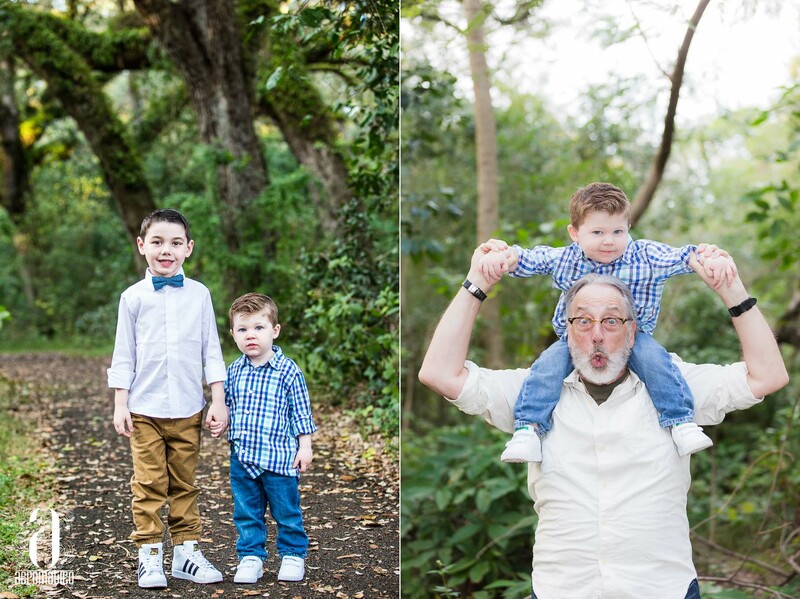 The Seedmans and Edwab’s got together to take family portrait photos at the hidden gem of Tree Tops Park. 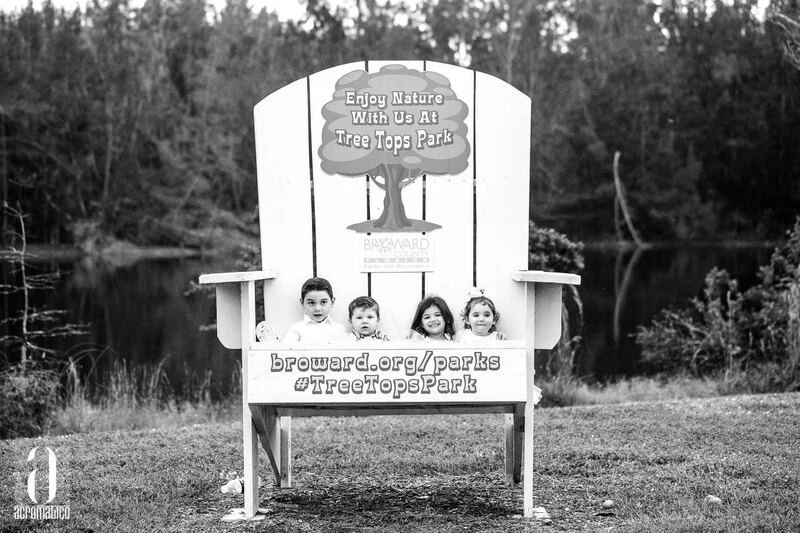 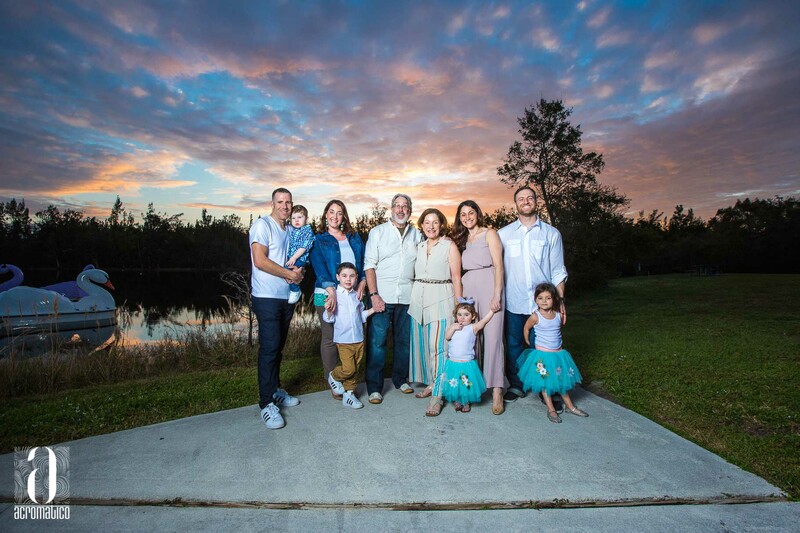 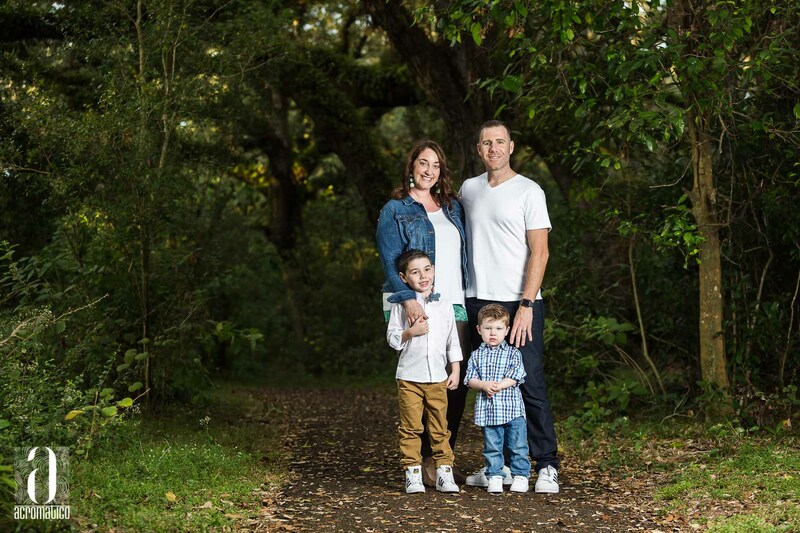 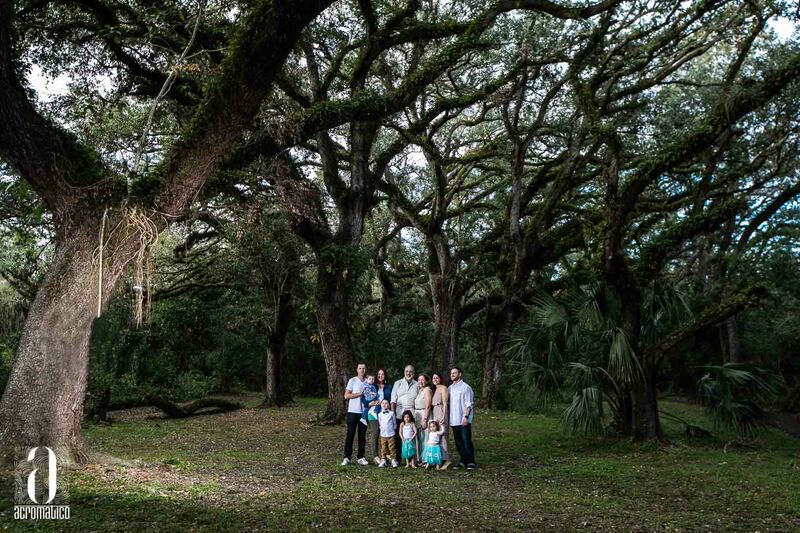 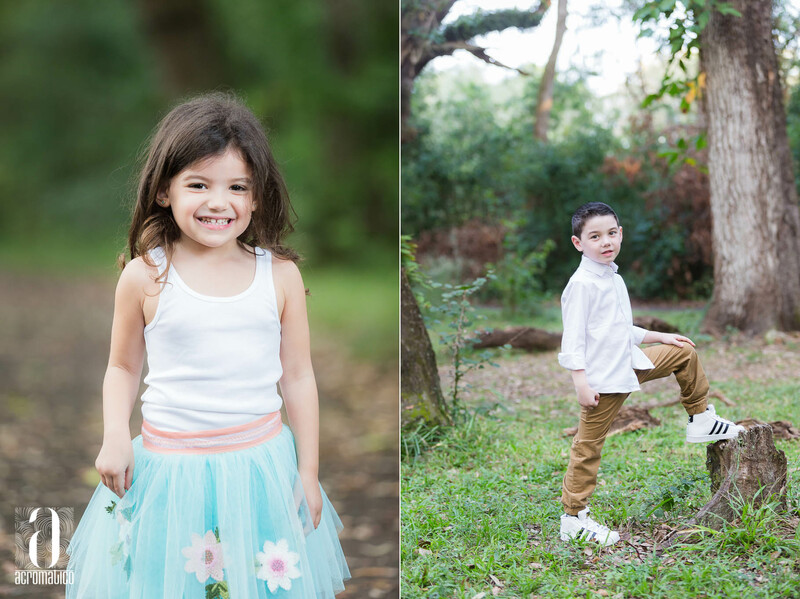 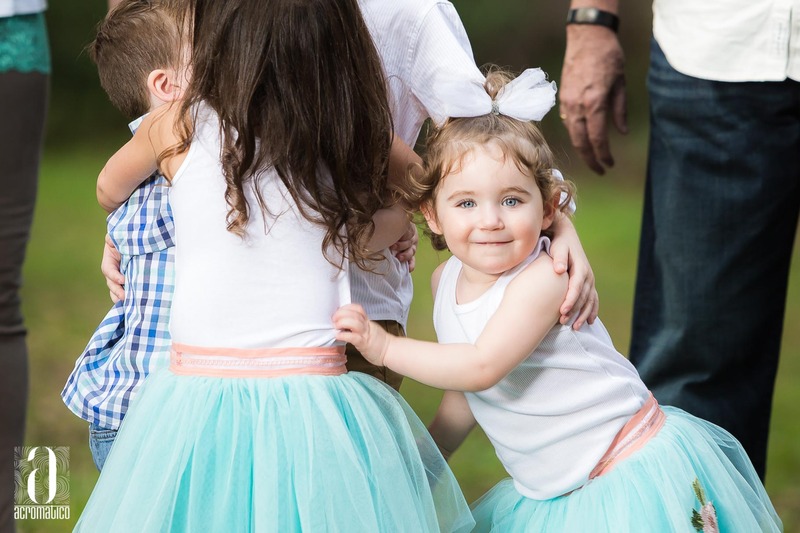 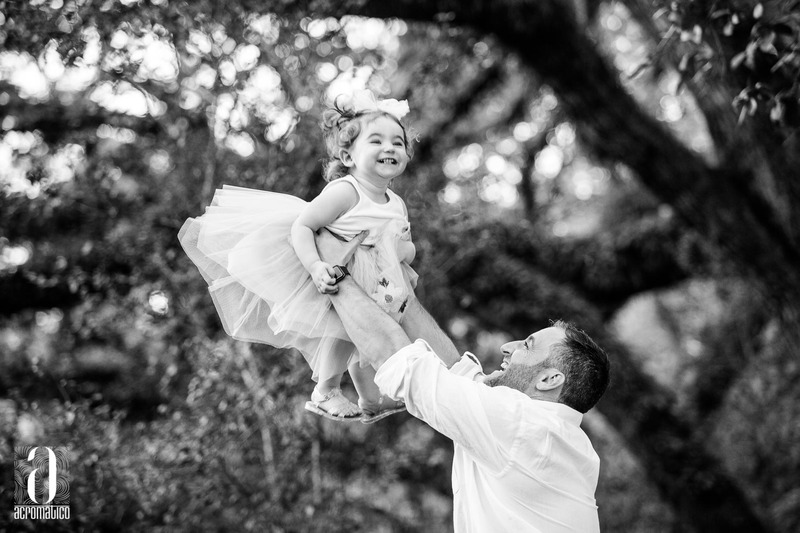 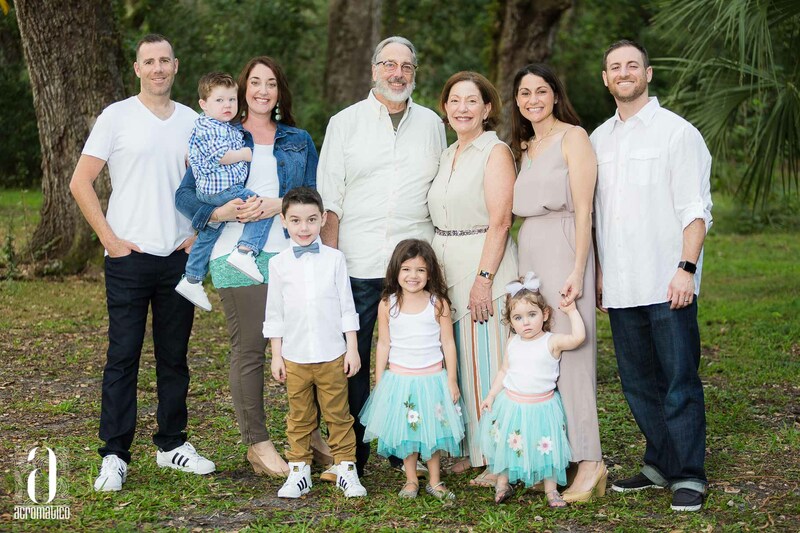 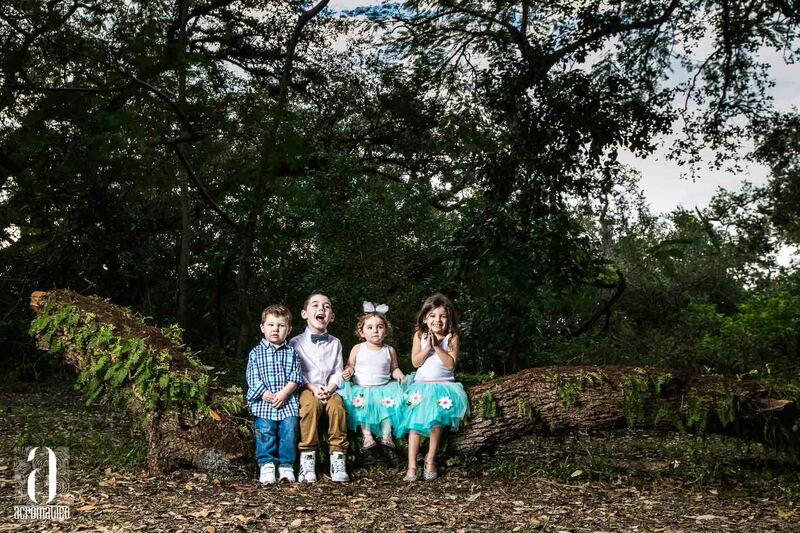 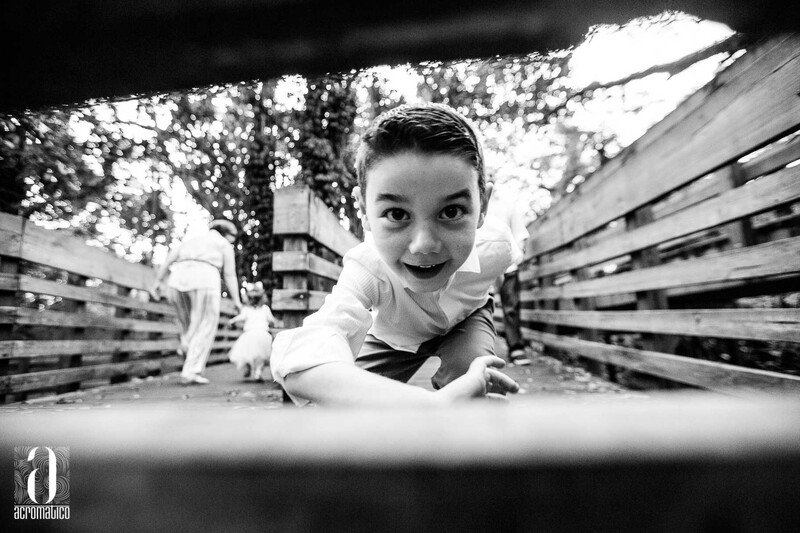 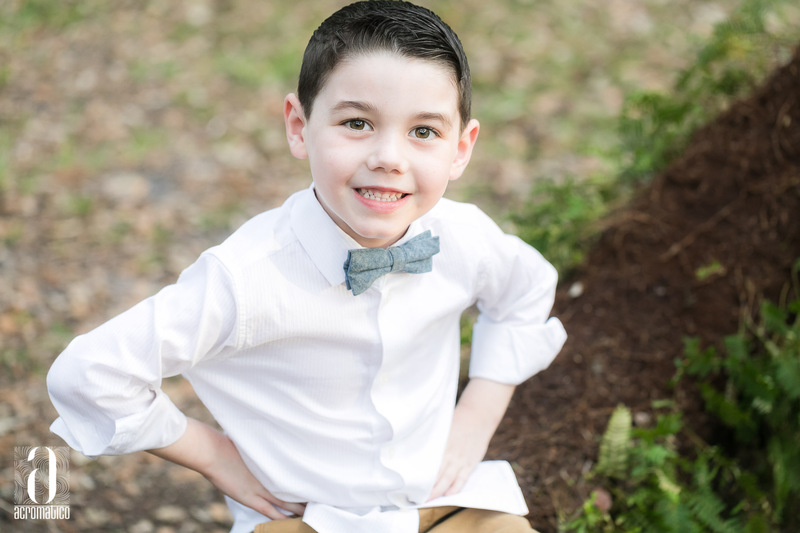 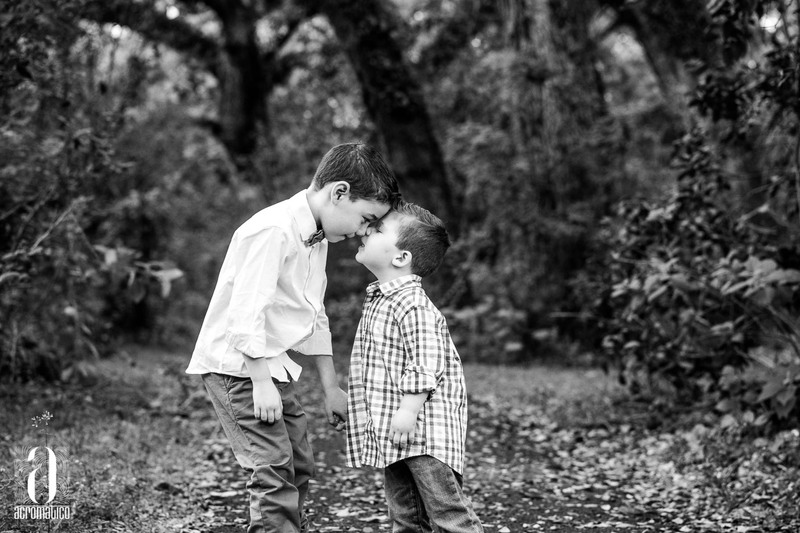 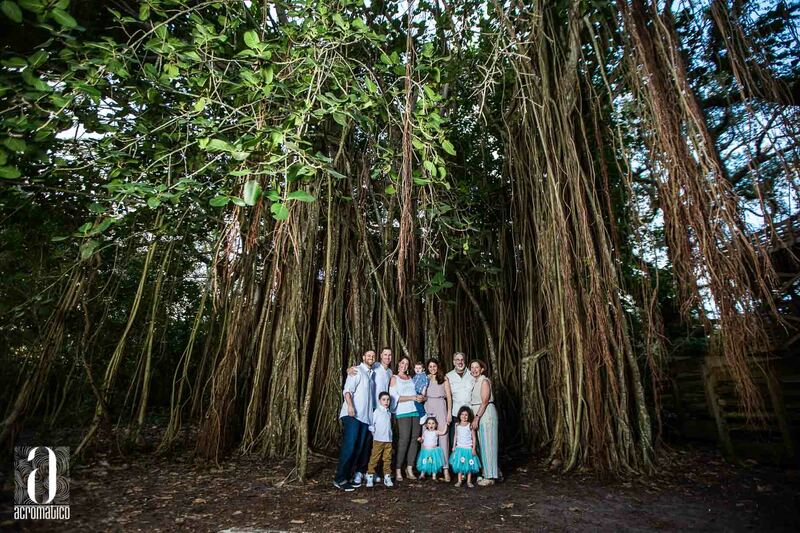 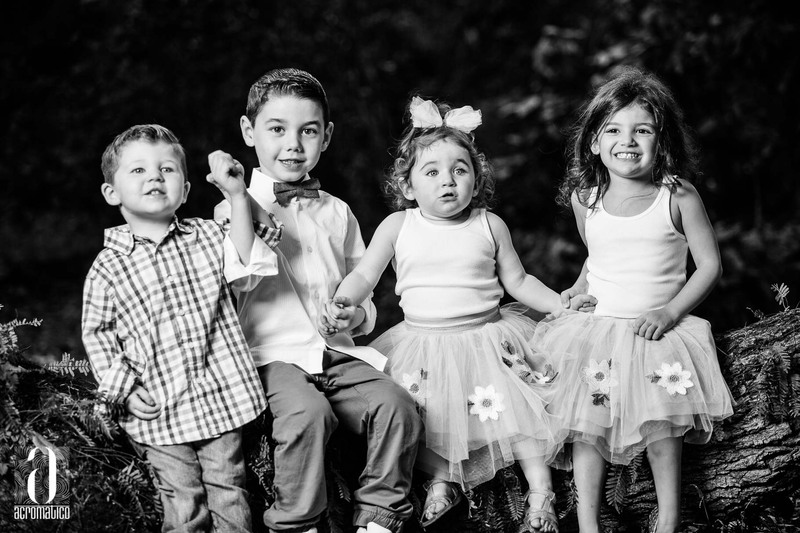 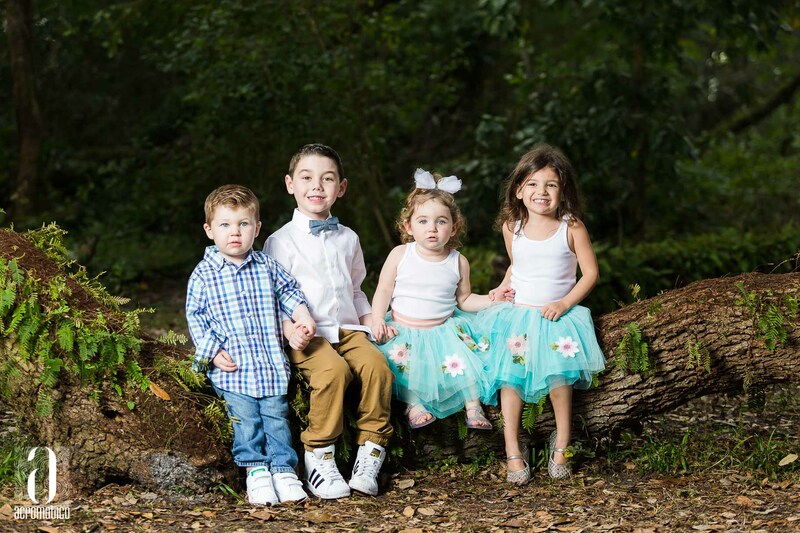 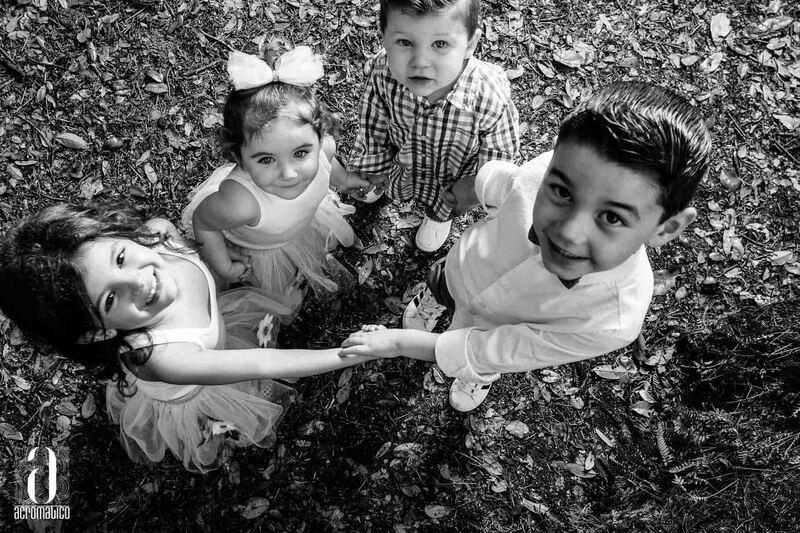 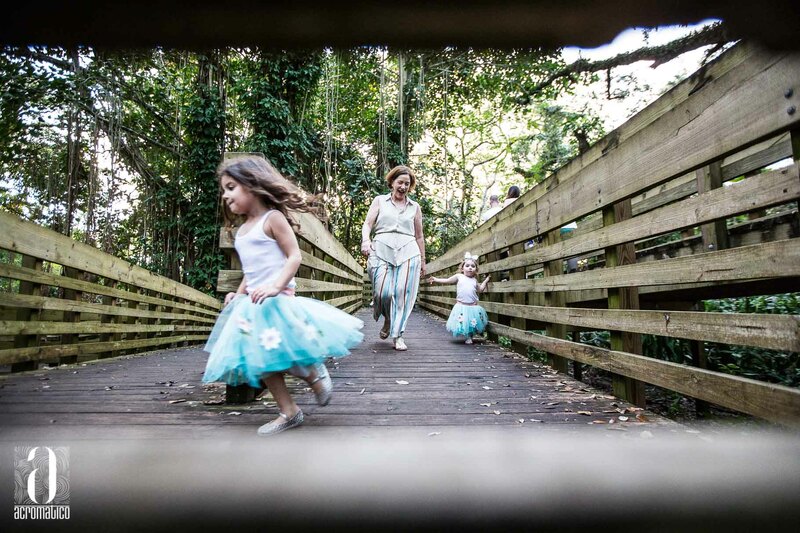 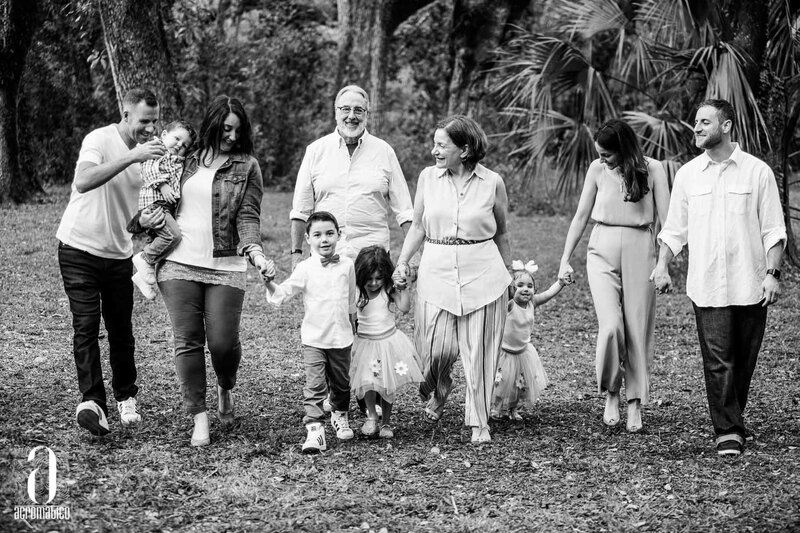 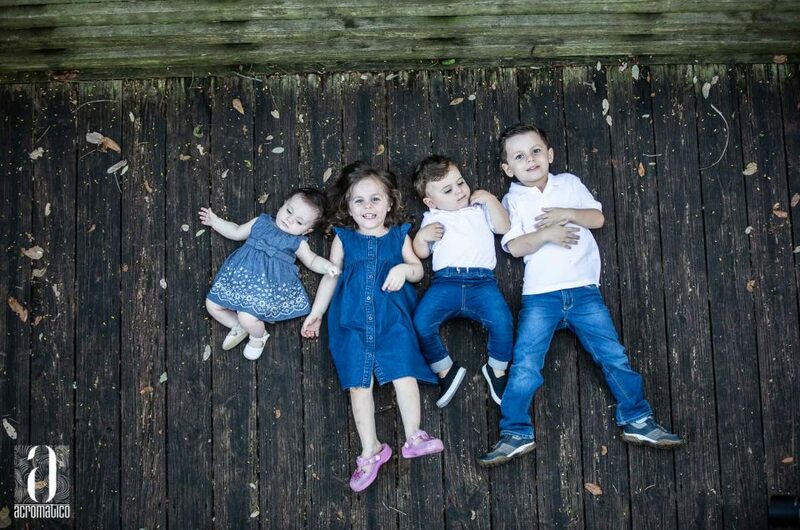 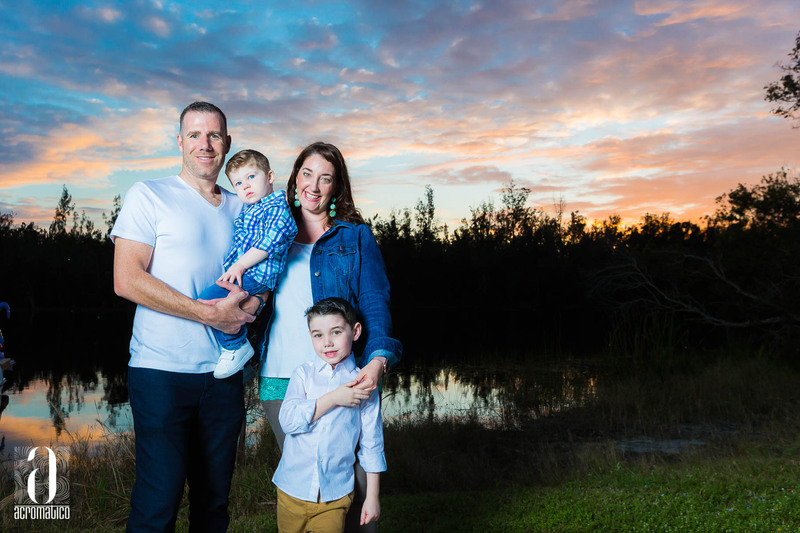 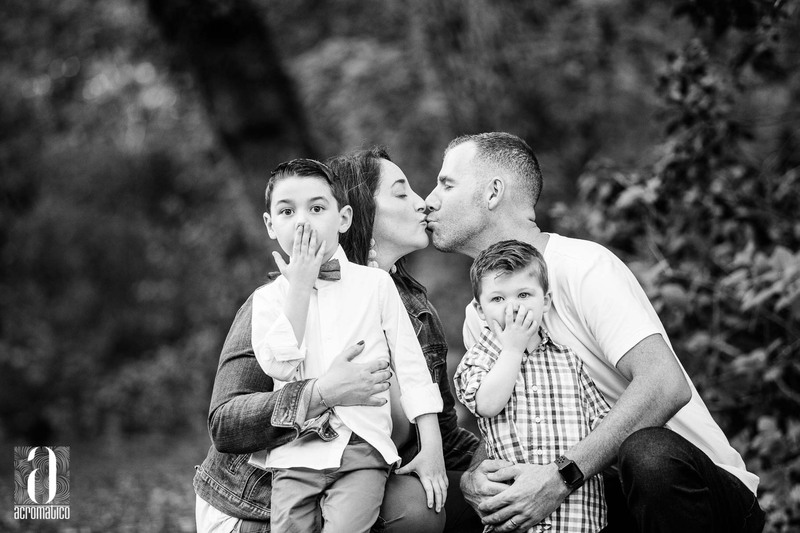 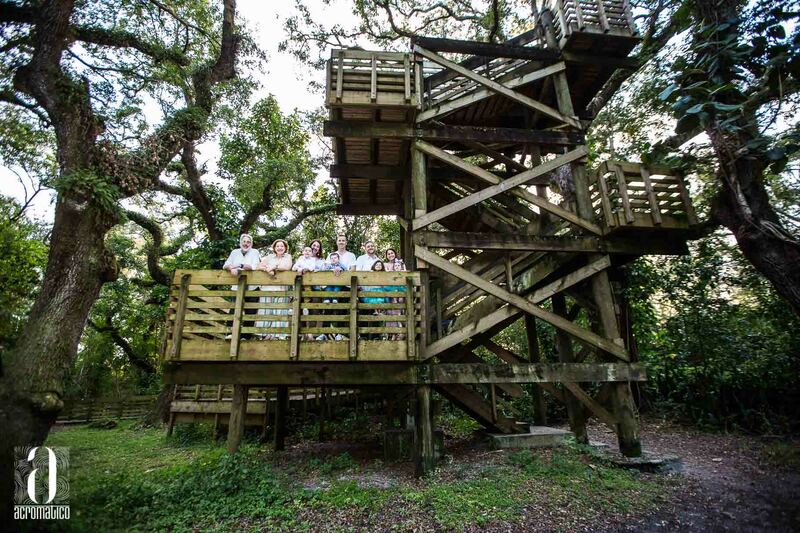 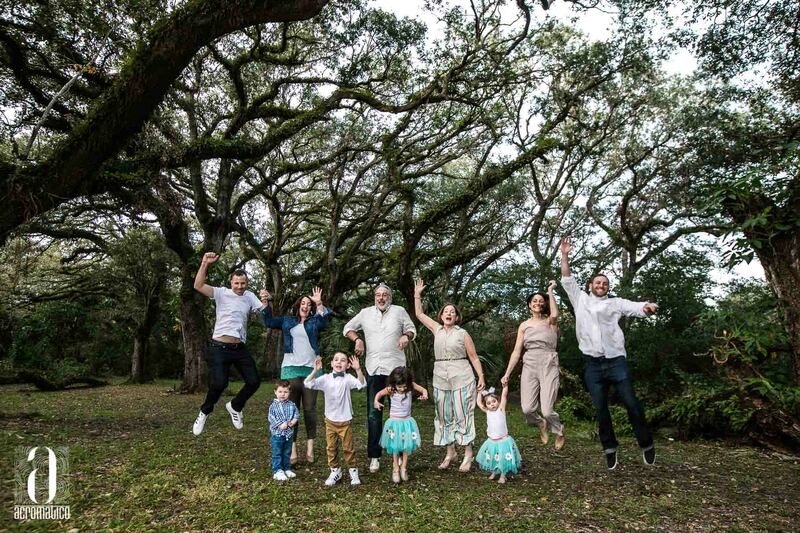 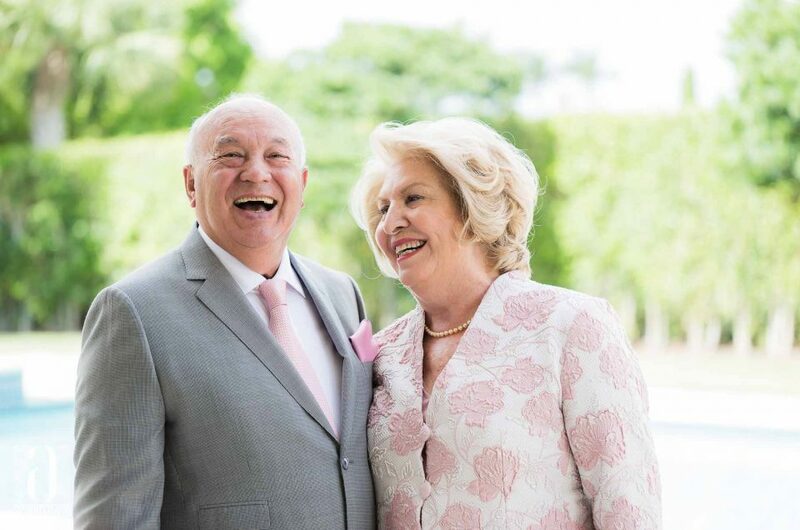 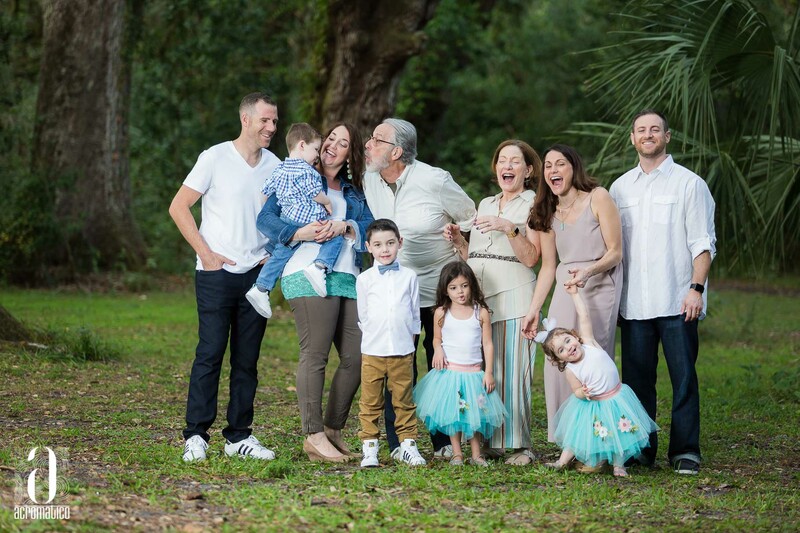 The exotic trees and beautiful greens with the combination of a beautiful lakeside sunset makes this place a top pick for Broward County’s best places to take family portrait photos. 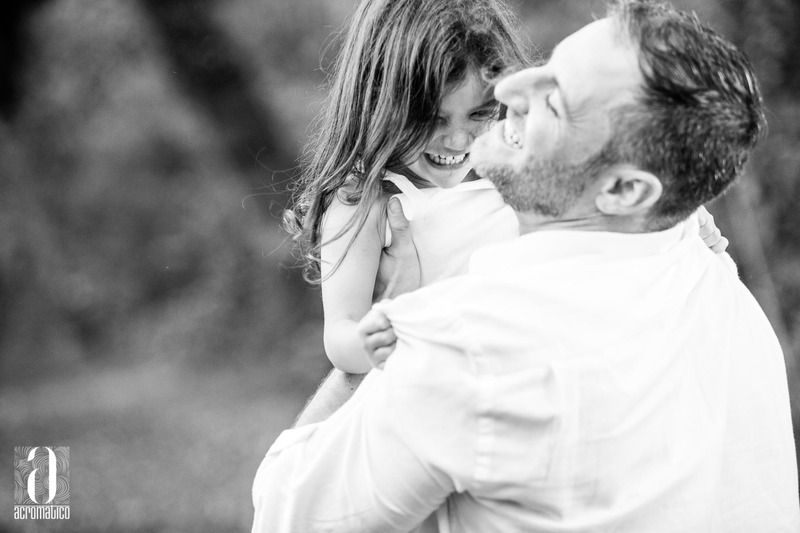 One familiar face you may remember is Justin Seedman’s from our last photo session we did for JustinFit. 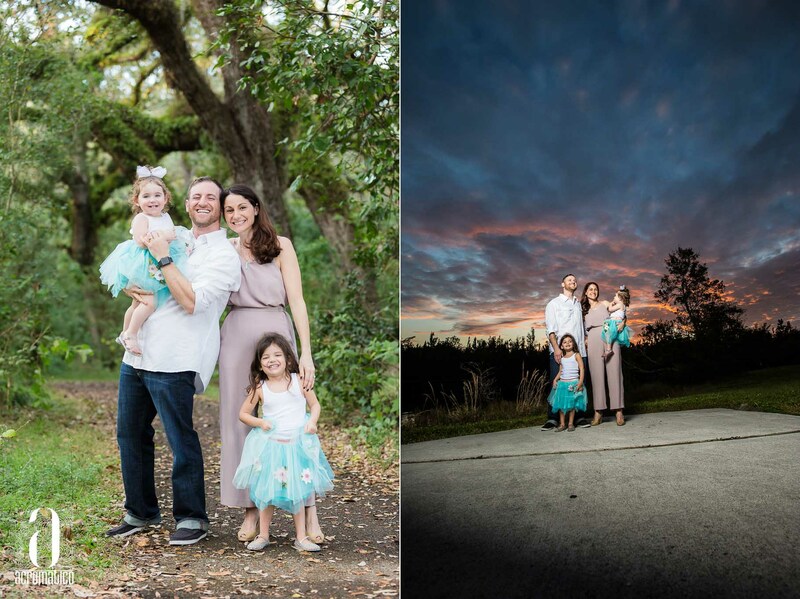 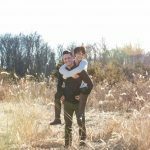 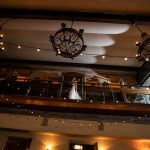 It’s always so enjoyable to capture memories from clients who become friends, it makes our job so much cooler and we can’t wait to do our next photo shoots with Justin! 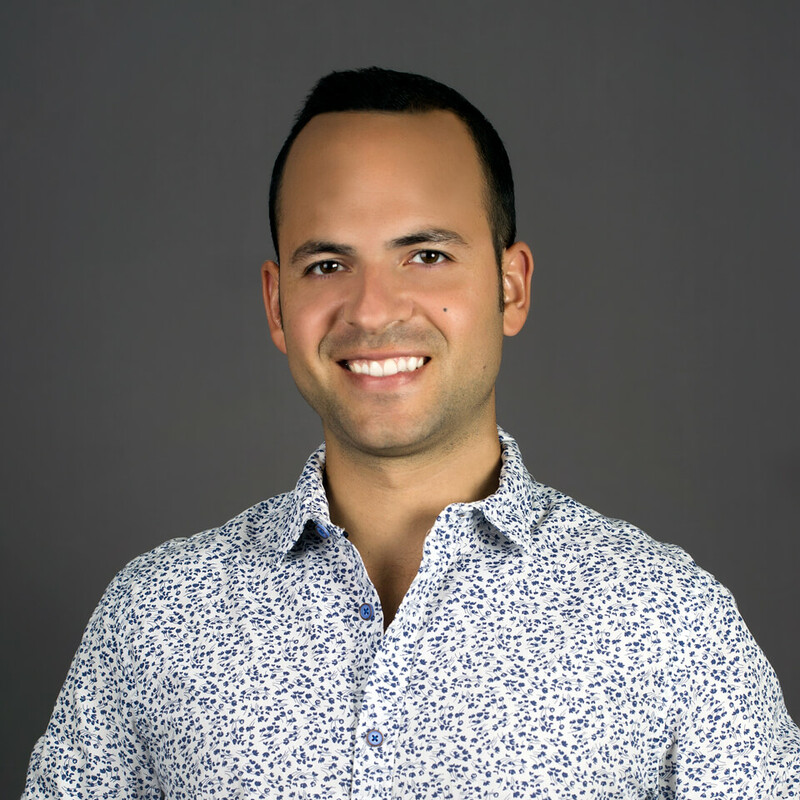 And seriously, when it comes to in home personal training and getting results, he is our #1 pick in Broward County.